Hong Kong is an autonomous territory on the Pearl River Delta of East Asia. Macau lies across the delta to the west, and the Chinese province of Guangdong borders the territory to the north. 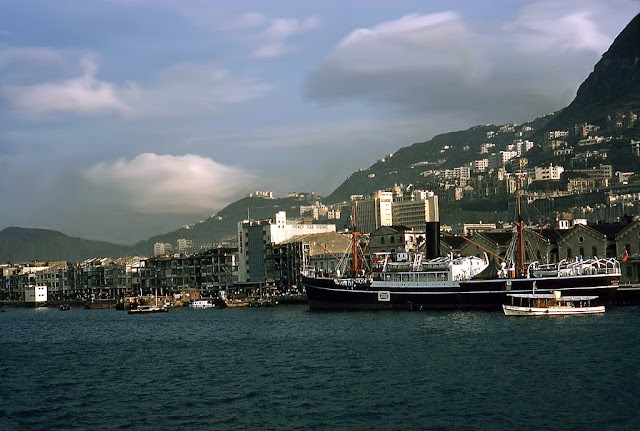 With a total land area of 1,106 square kilometres (427 sq mi) and a population various nationalities, it ranks as the world's fourth most densely populated sovereign state or territory. 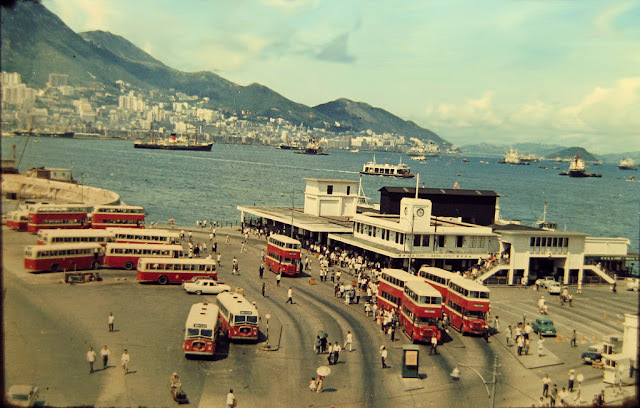 Hong Kong is renowned for its deep natural harbour, which enables ready access by international cargo ships, and its impressive skyline, with a very high density of skyscrapers; the territory boasts the second largest number of high rises of any city in the world. 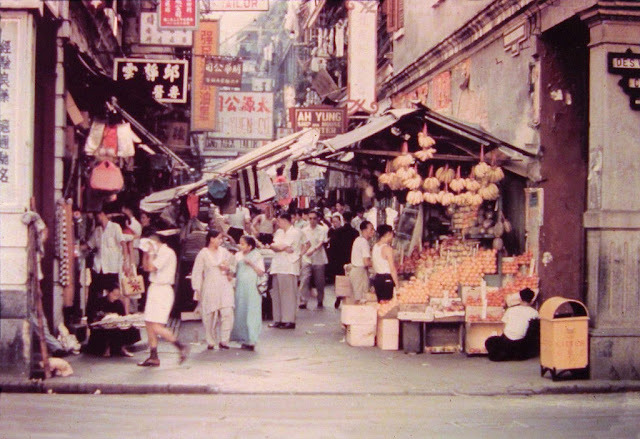 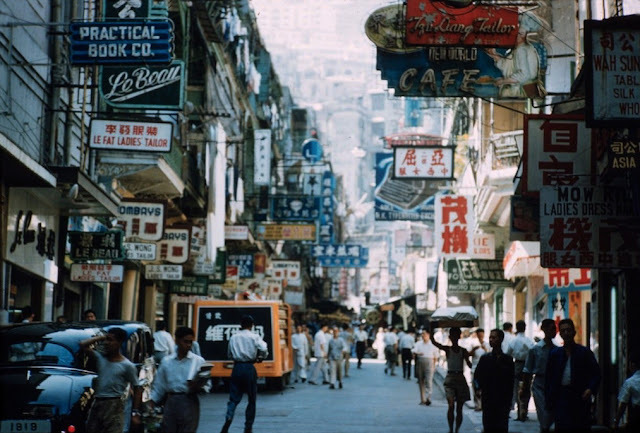 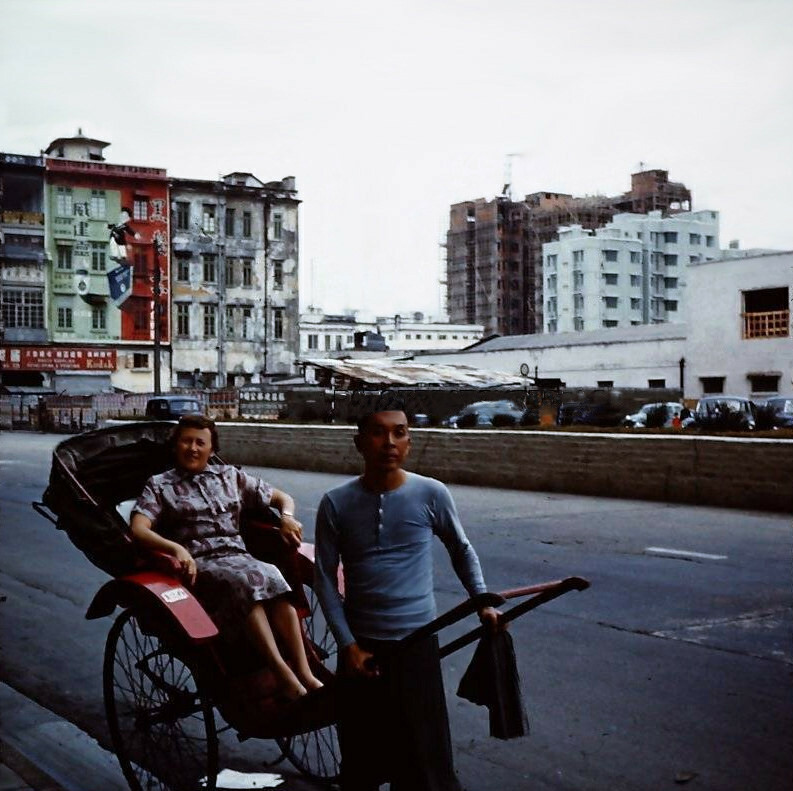 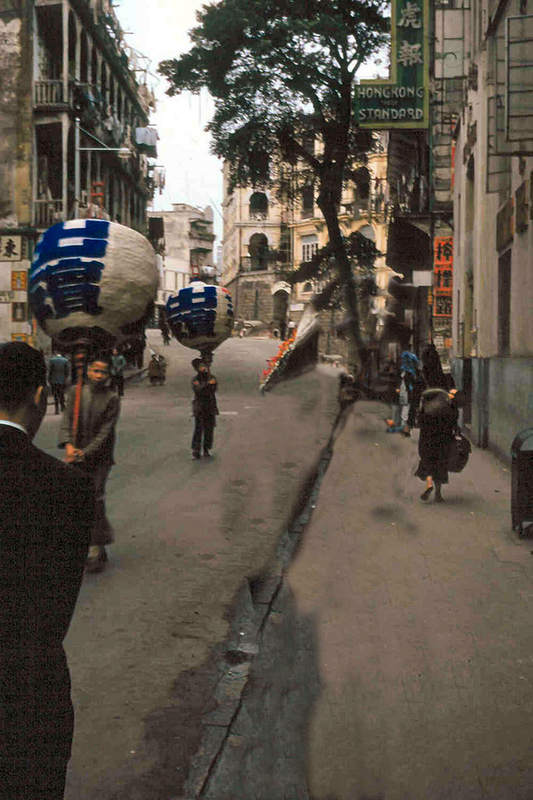 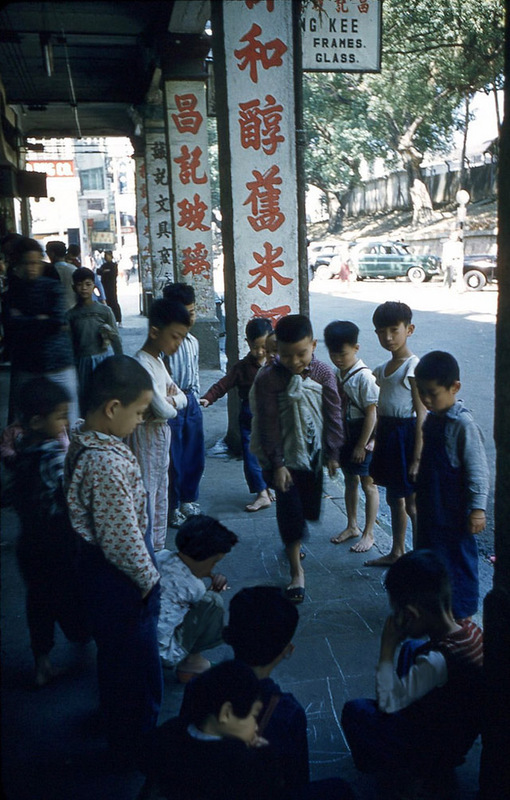 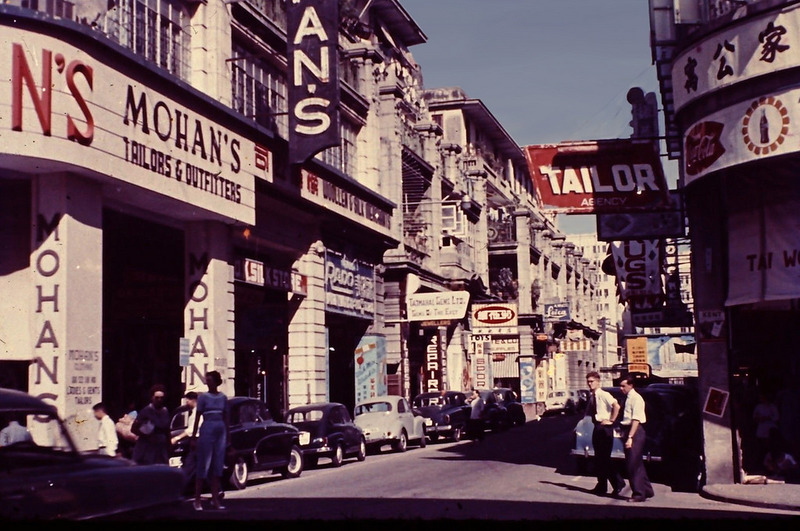 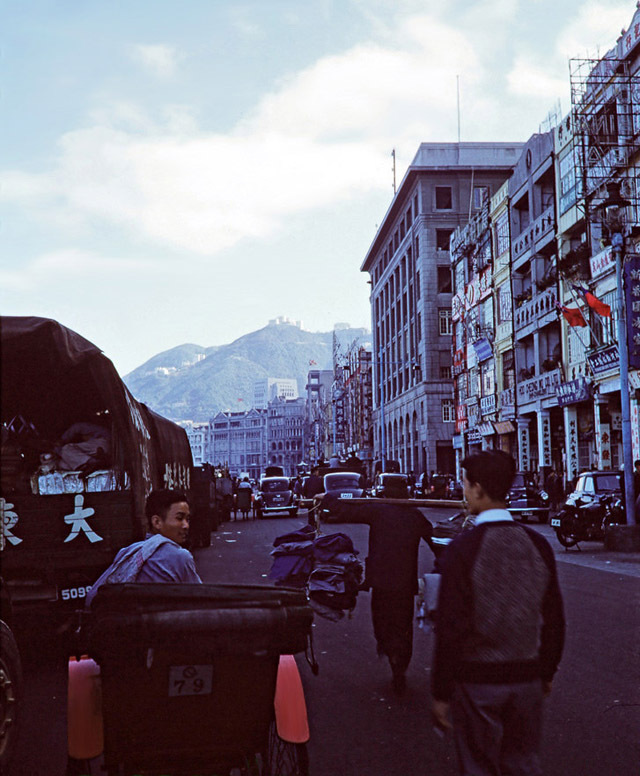 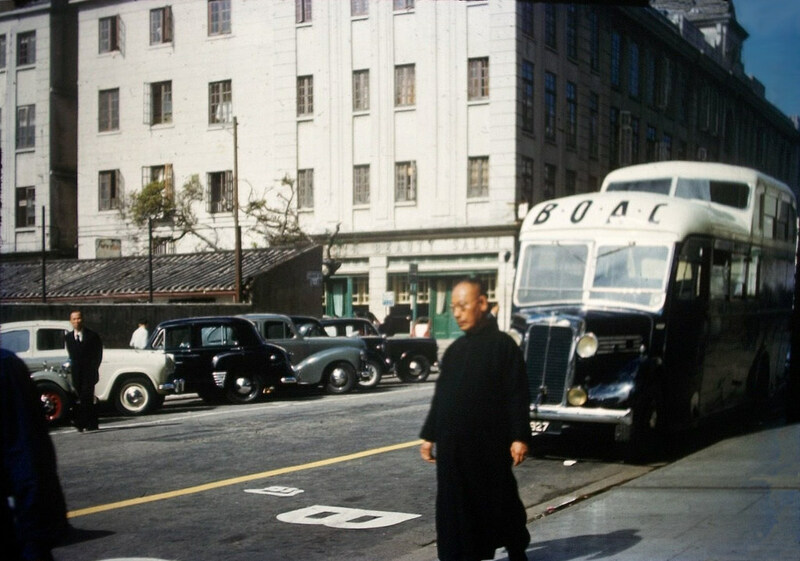 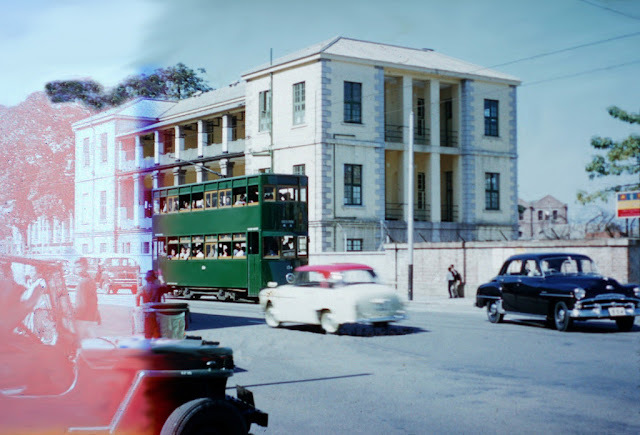 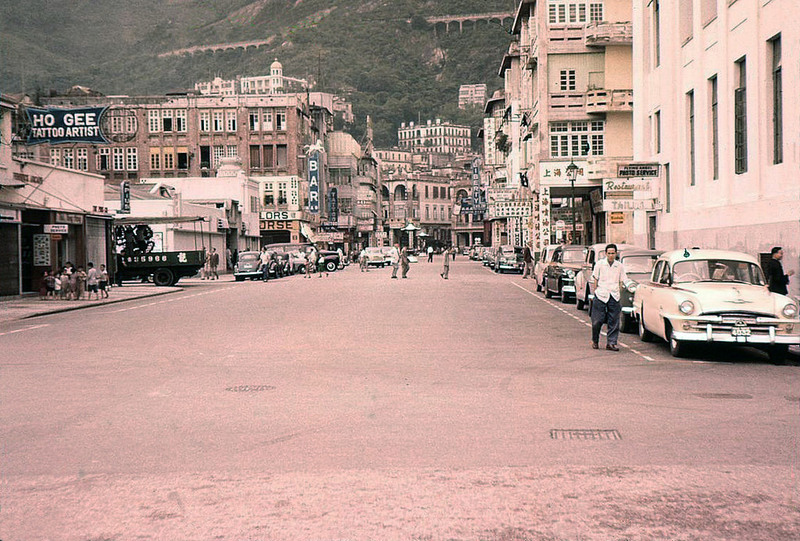 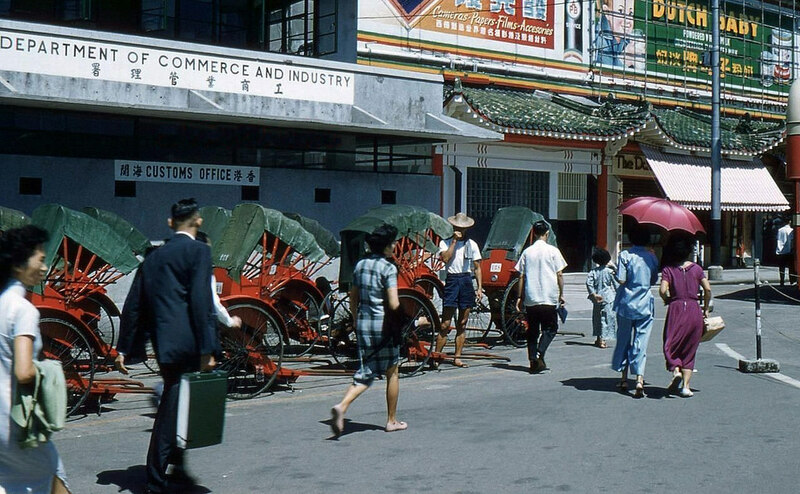 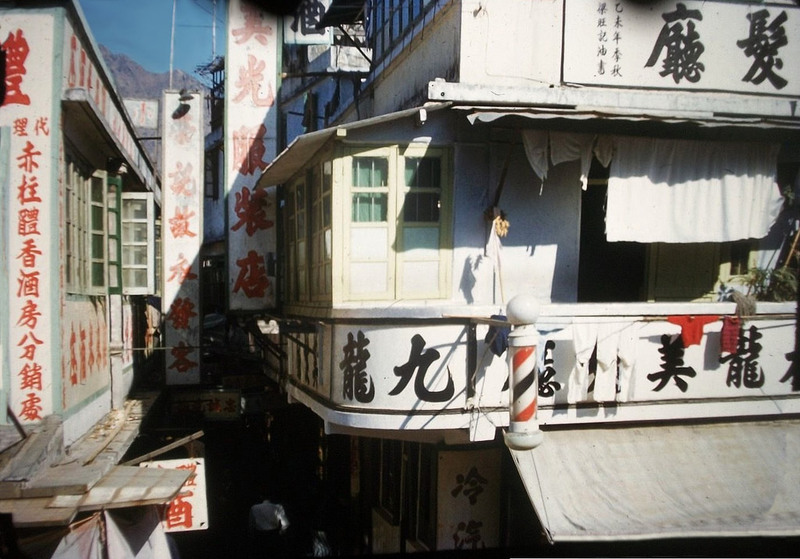 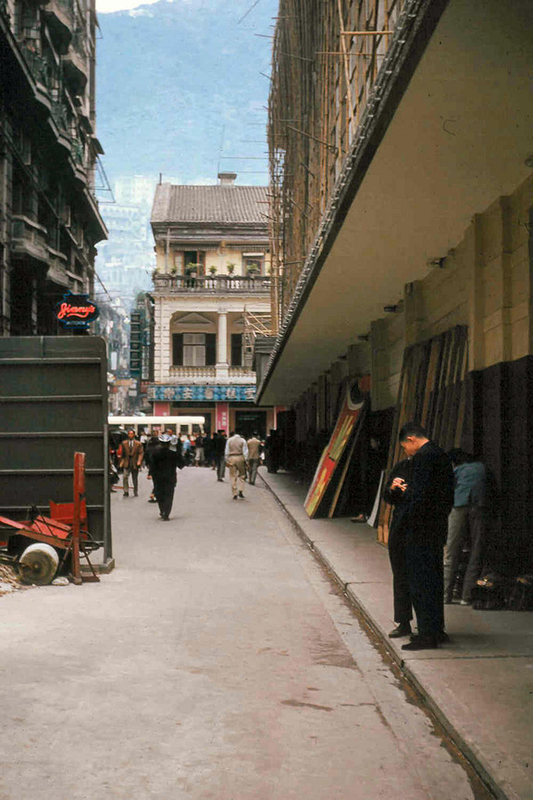 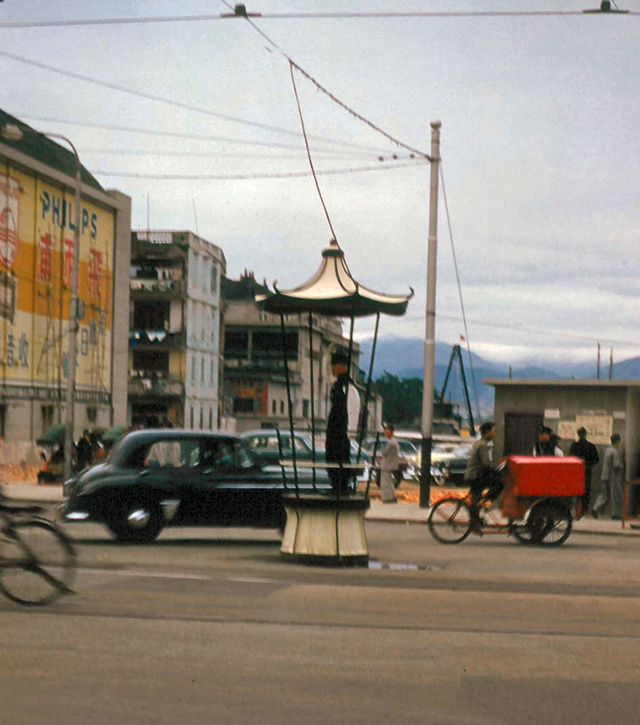 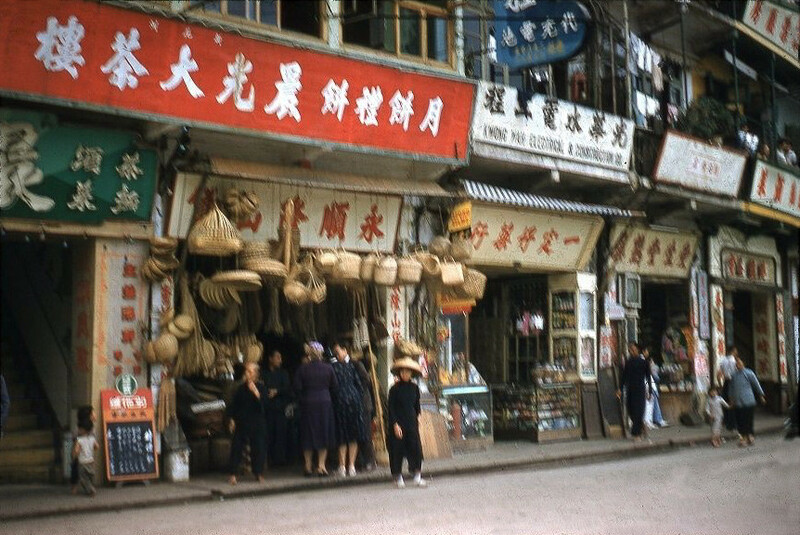 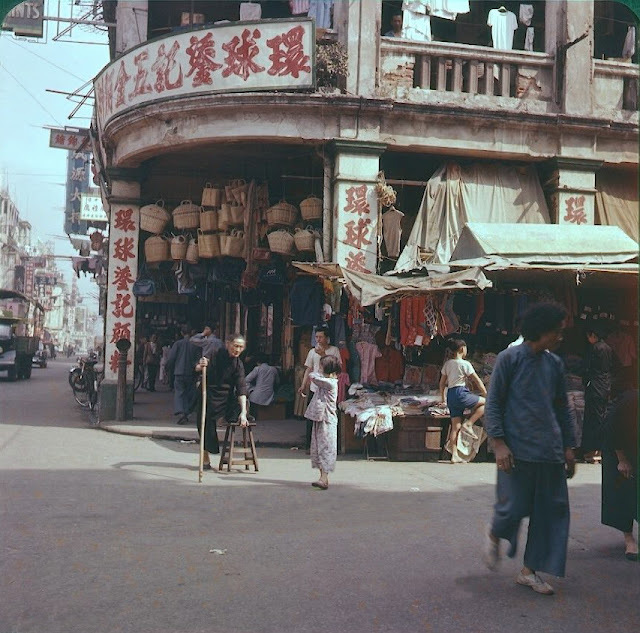 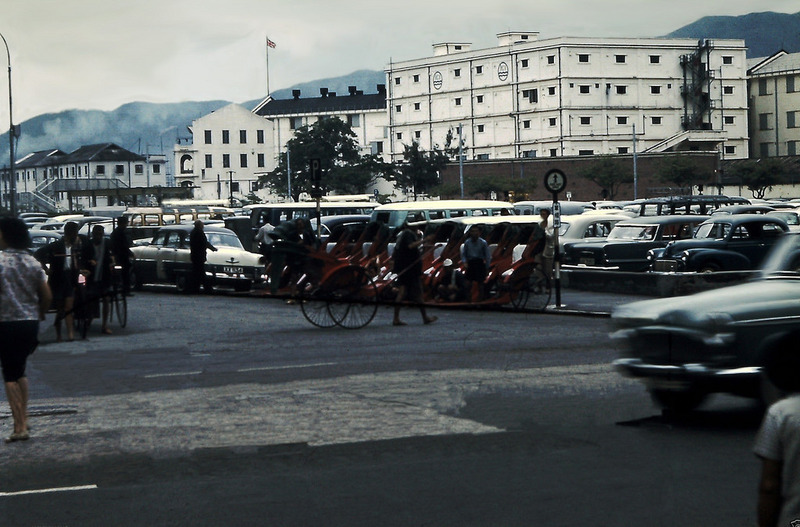 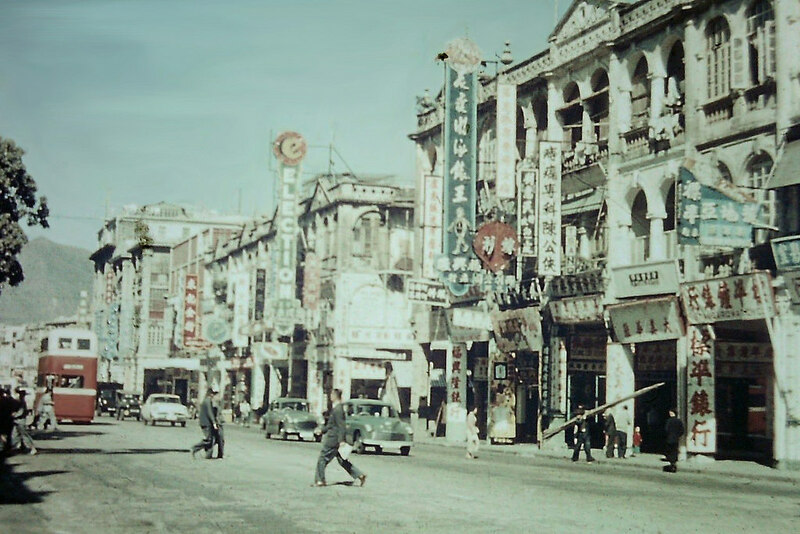 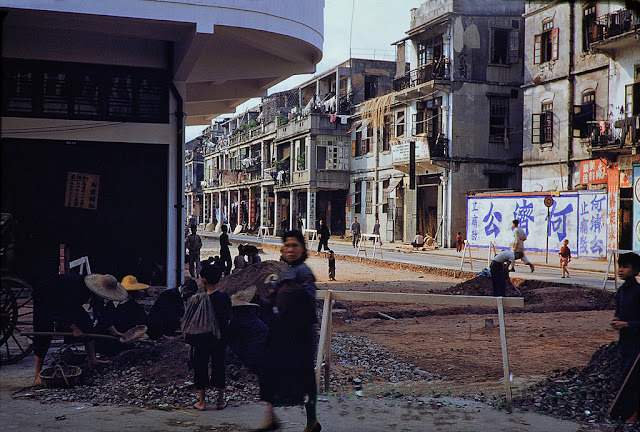 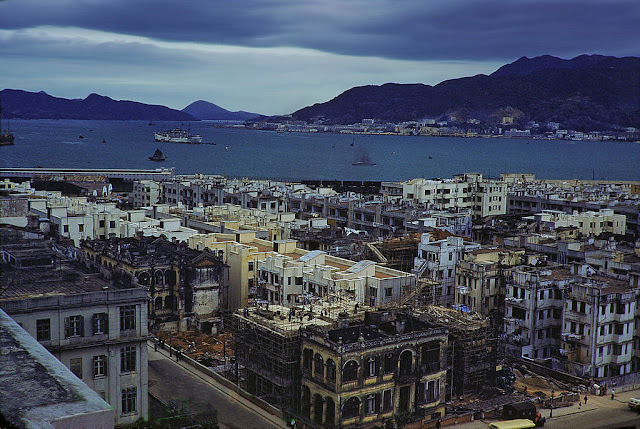 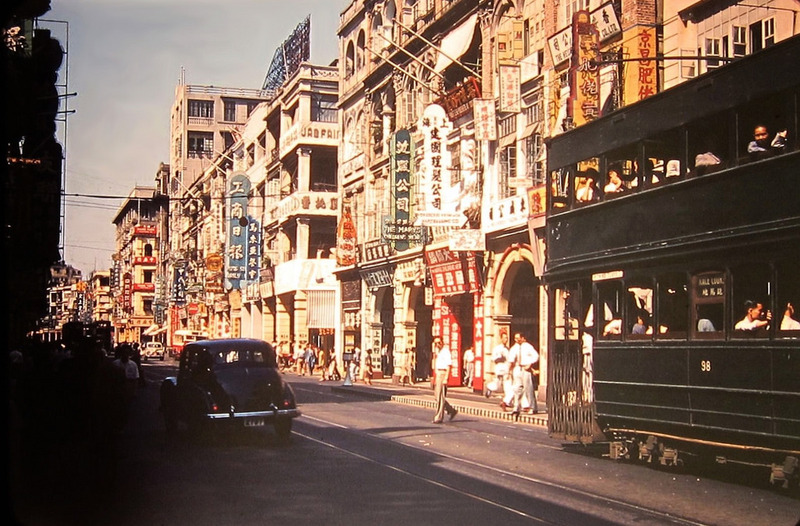 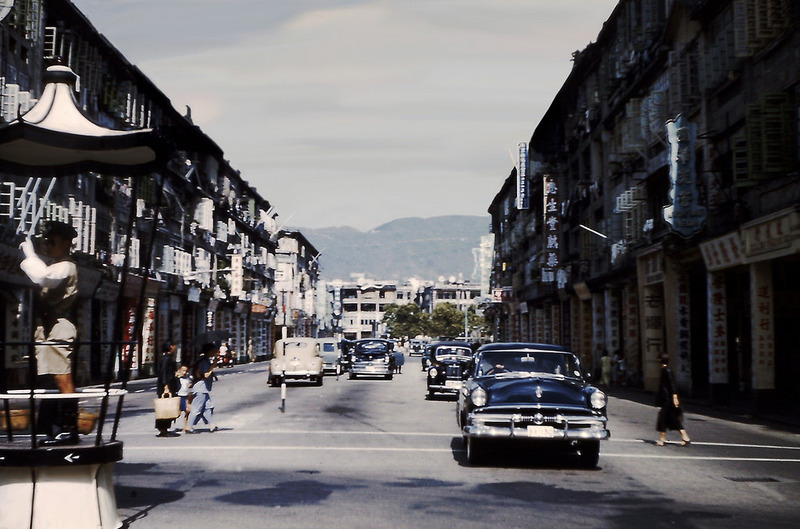 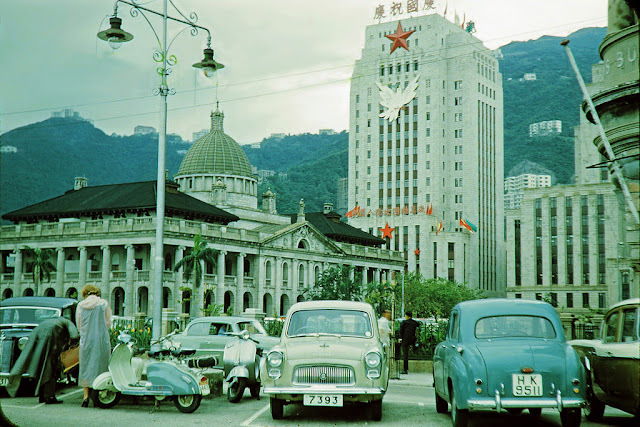 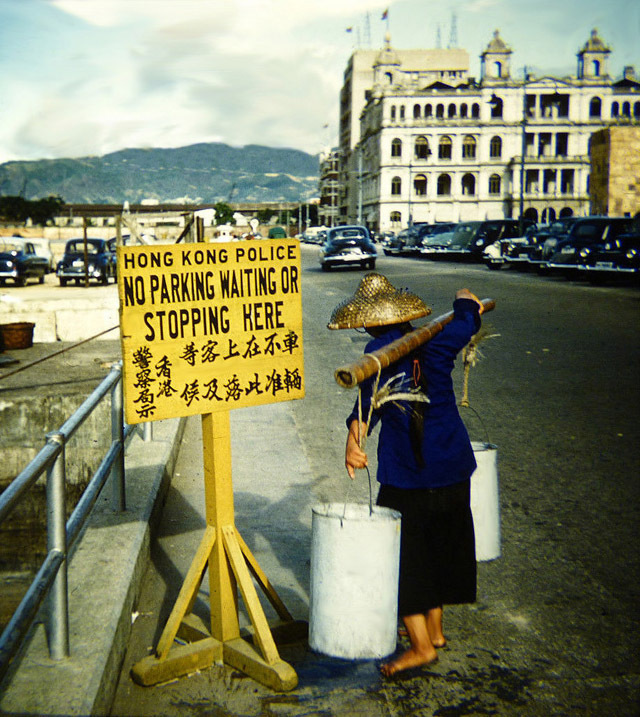 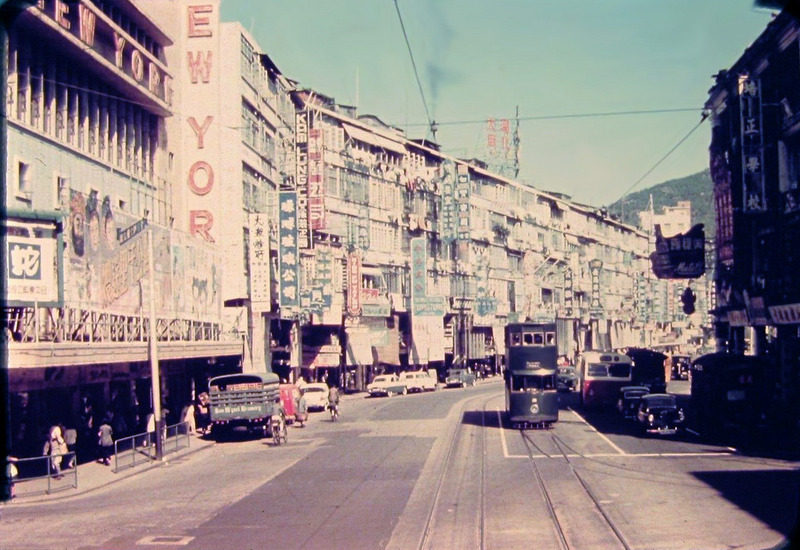 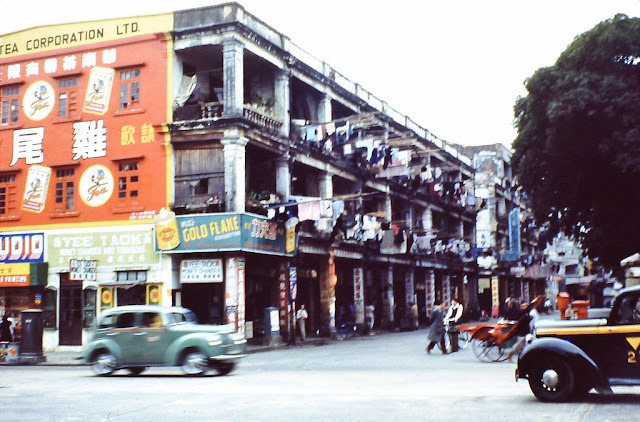 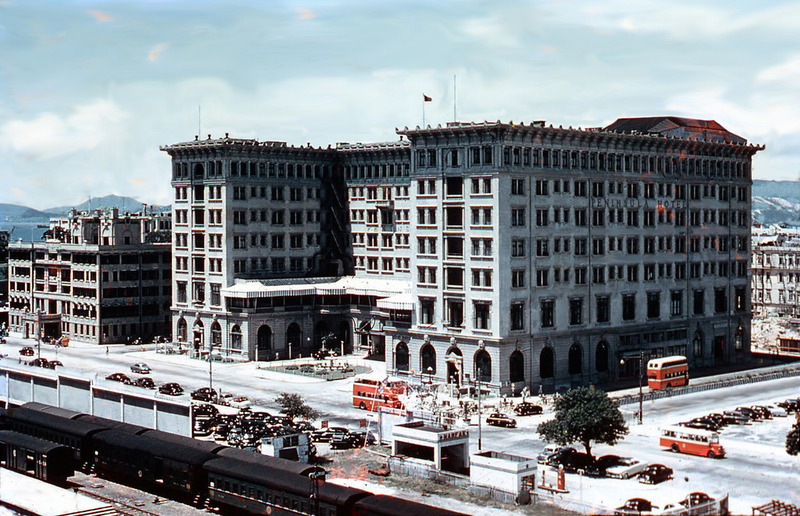 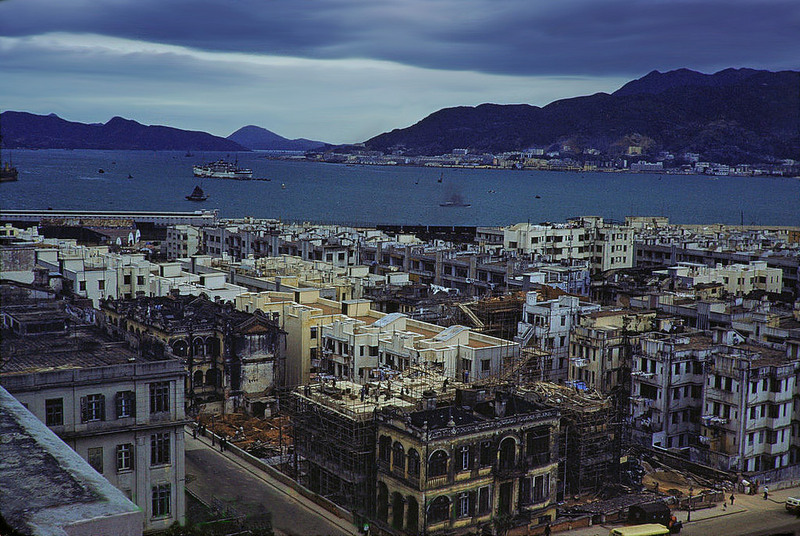 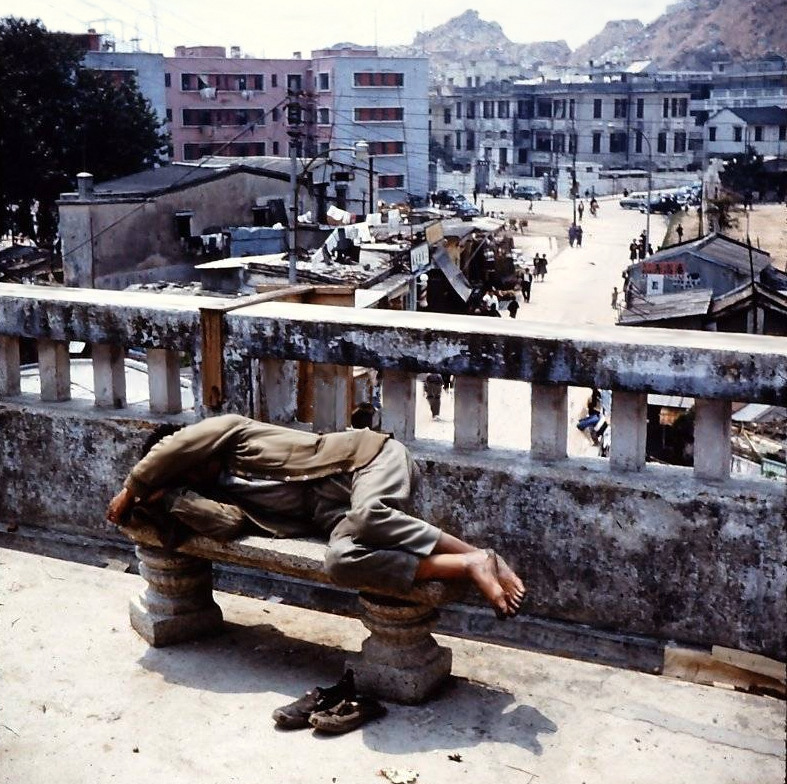 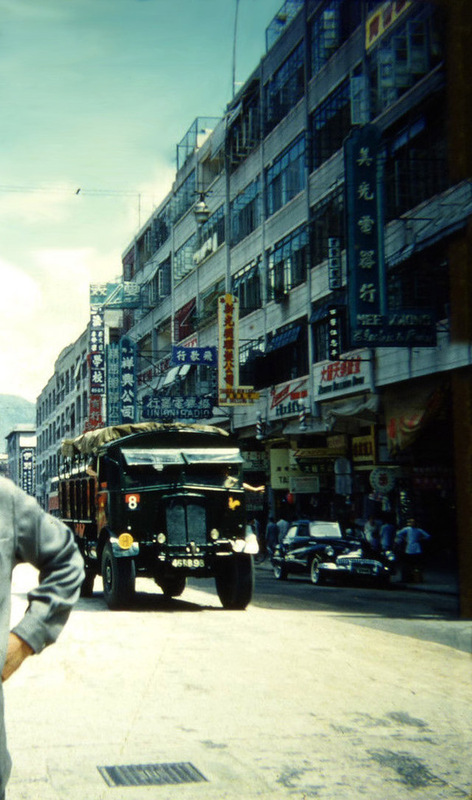 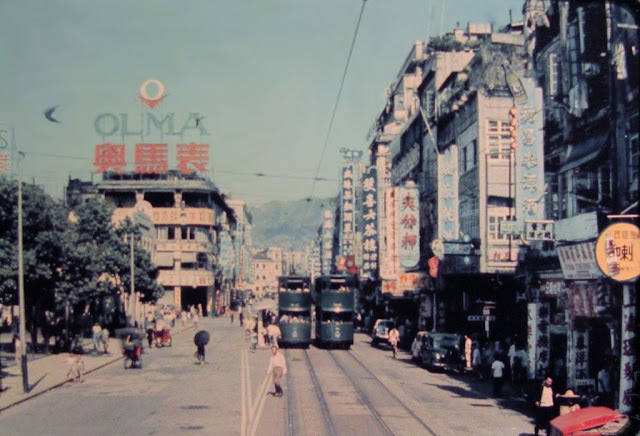 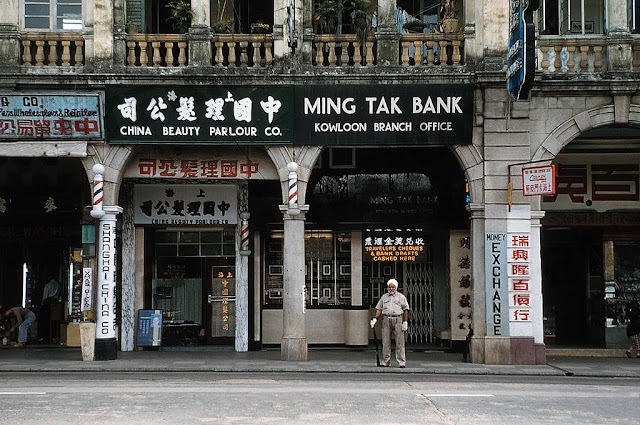 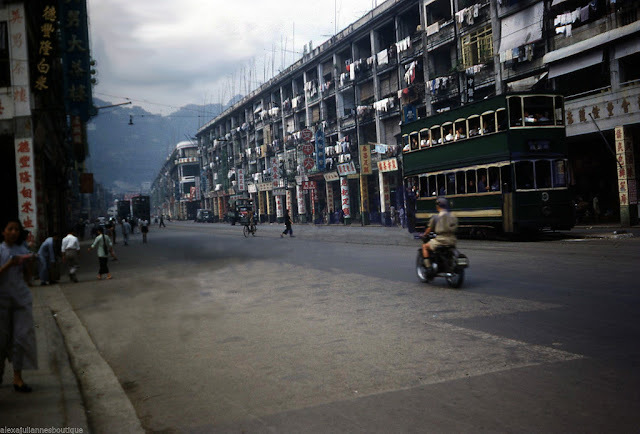 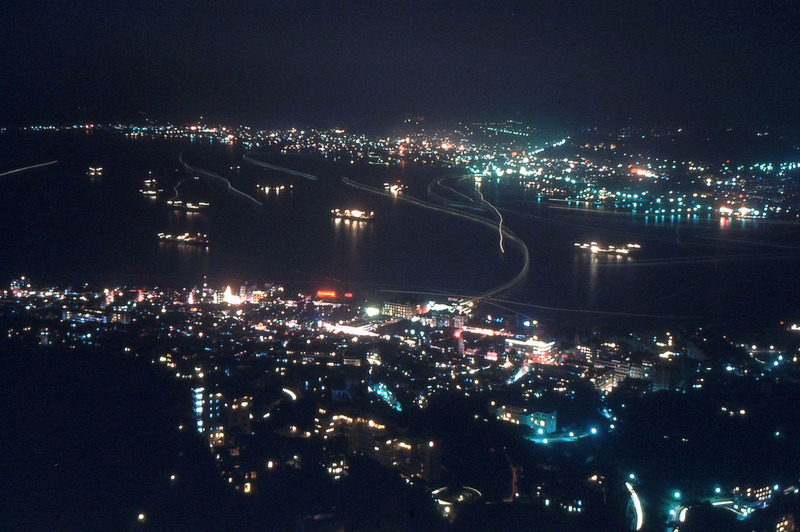 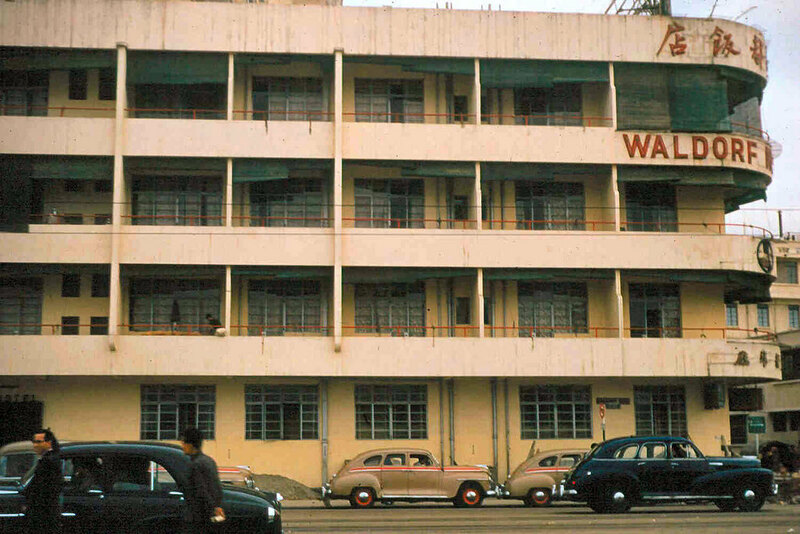 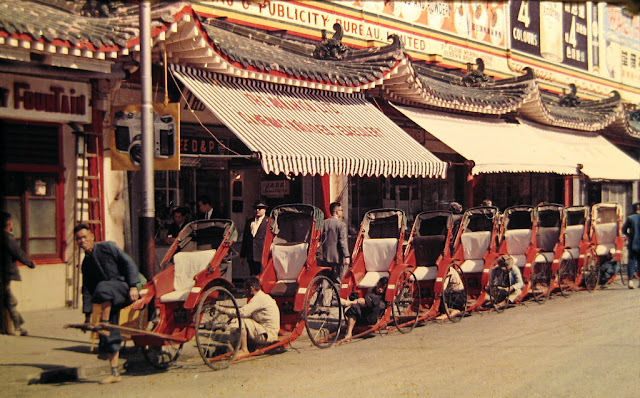 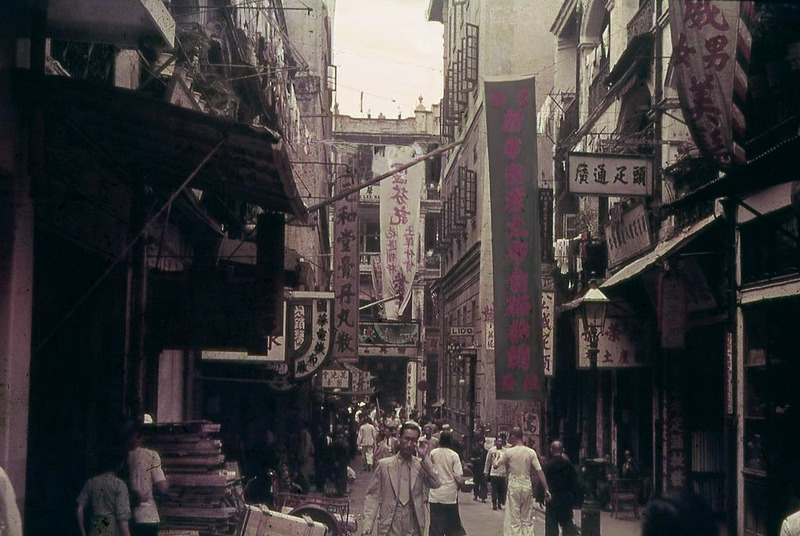 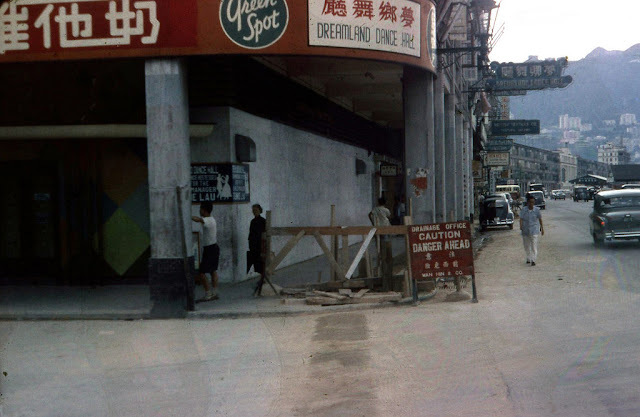 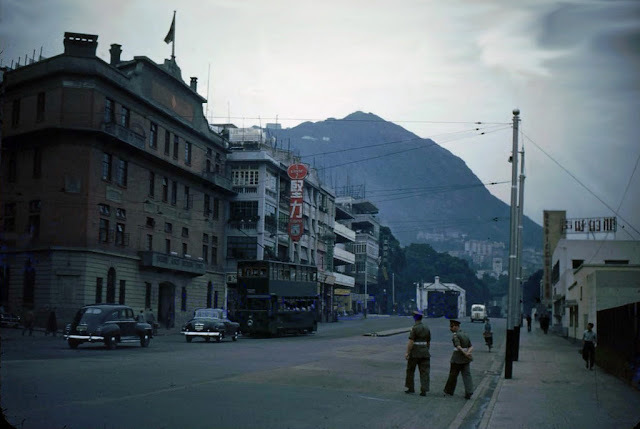 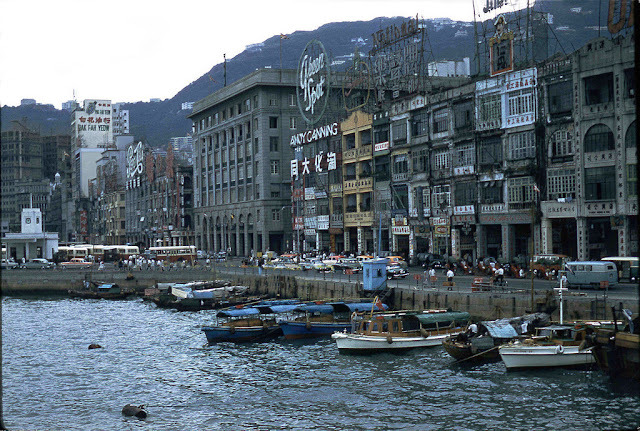 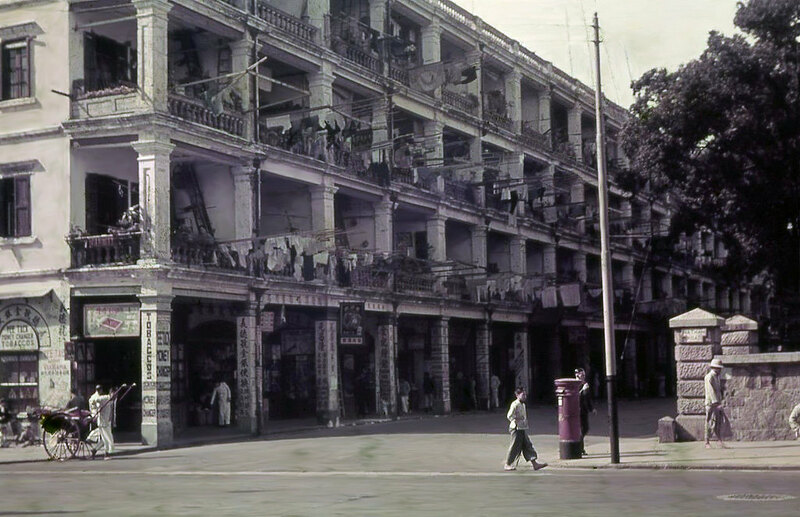 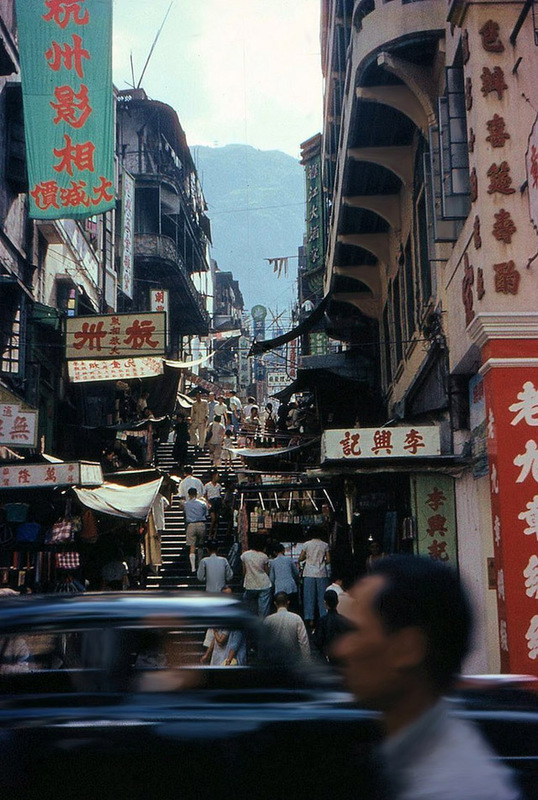 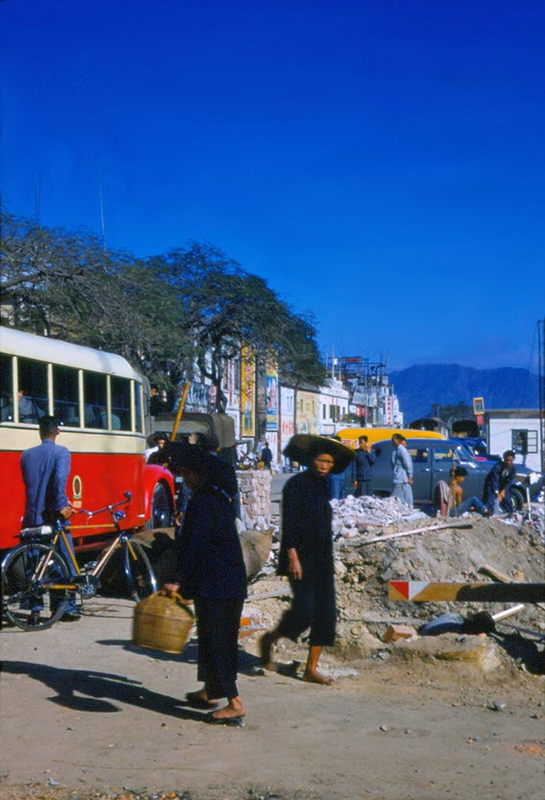 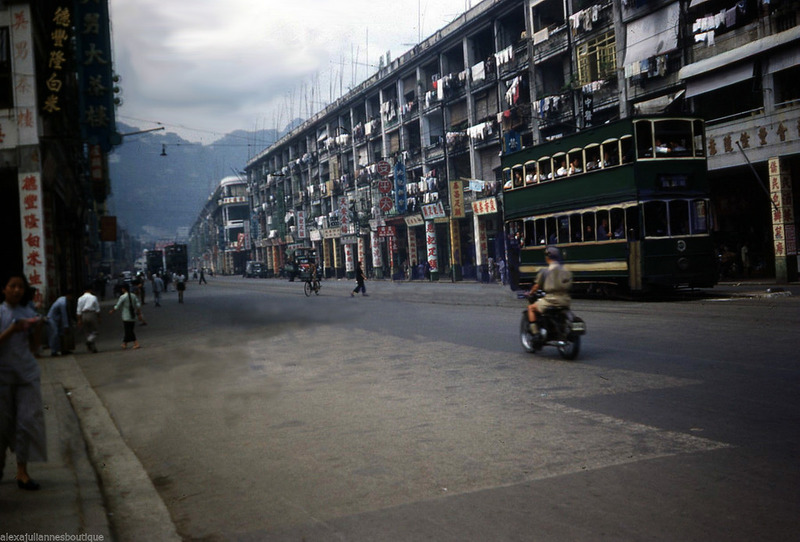 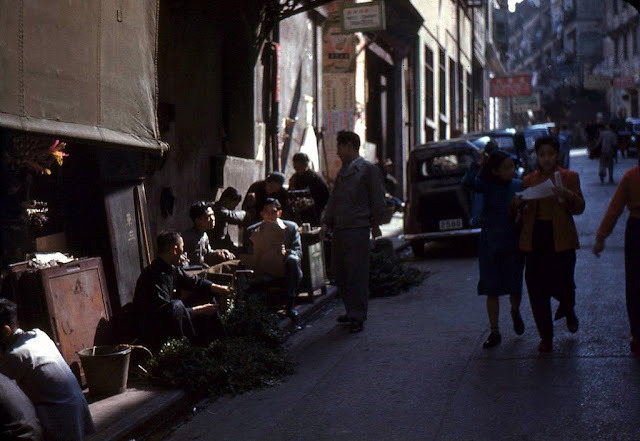 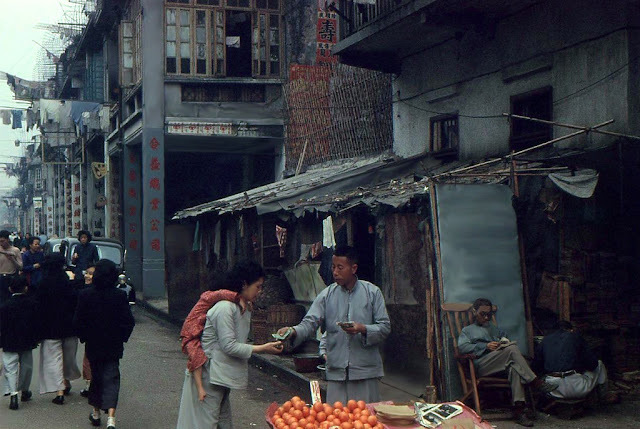 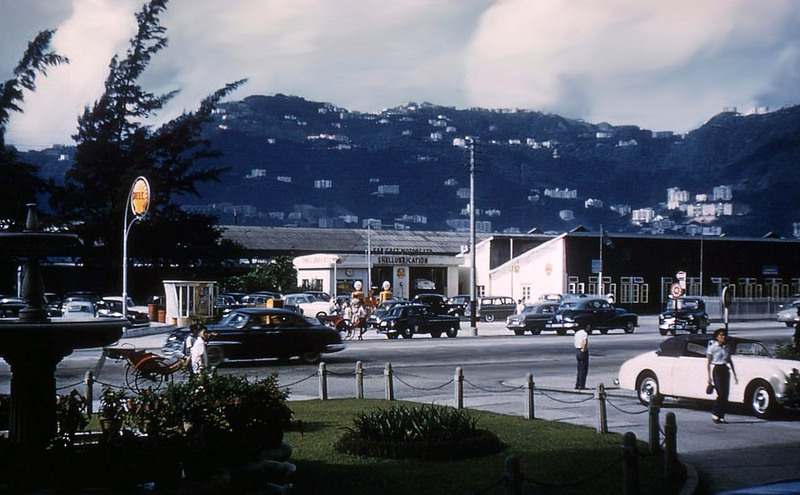 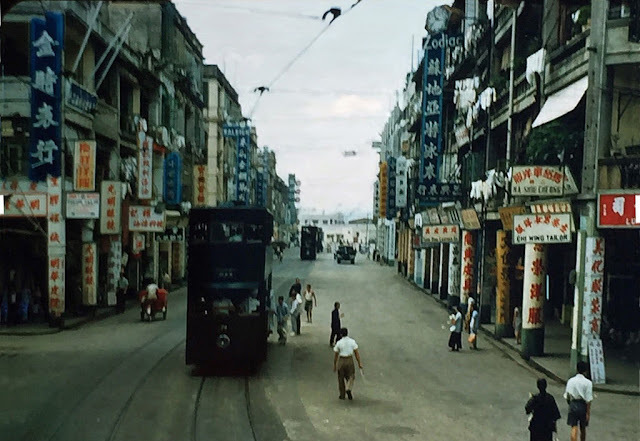 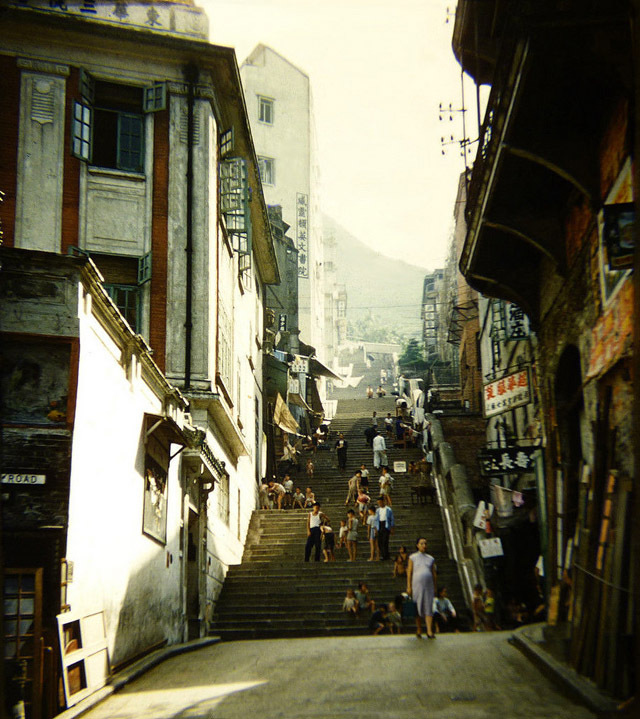 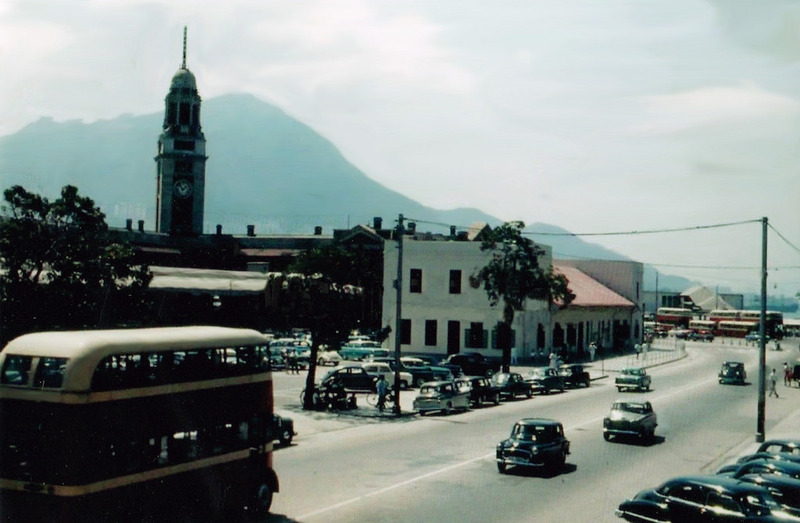 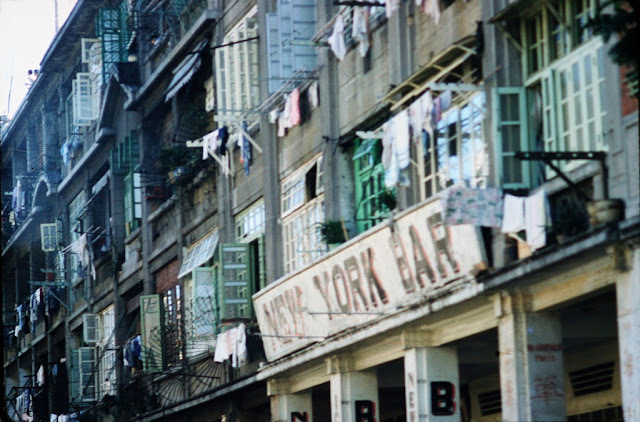 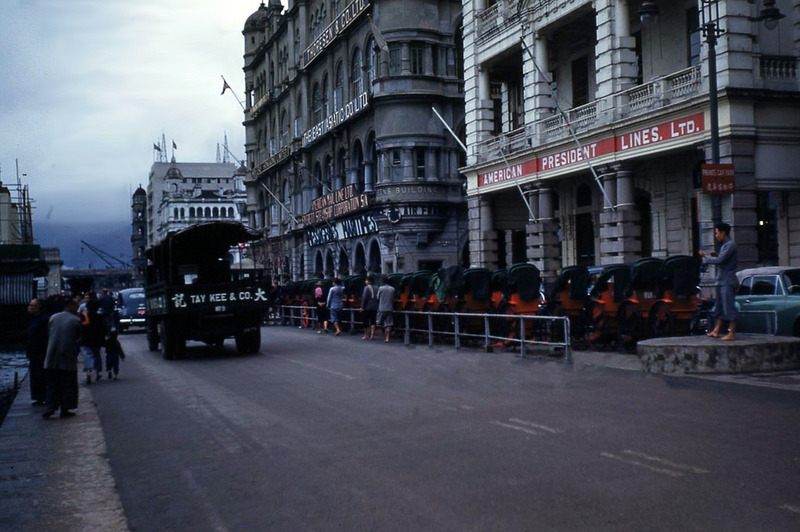 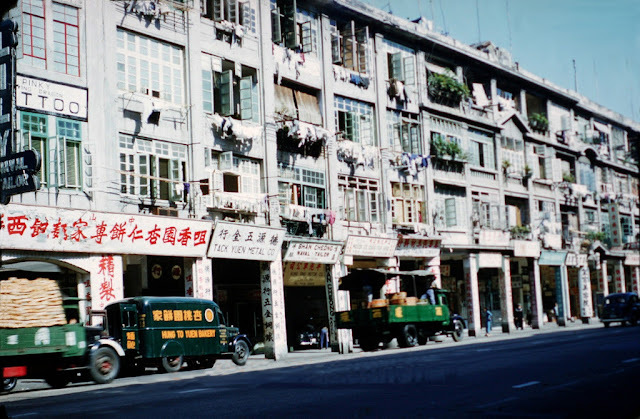 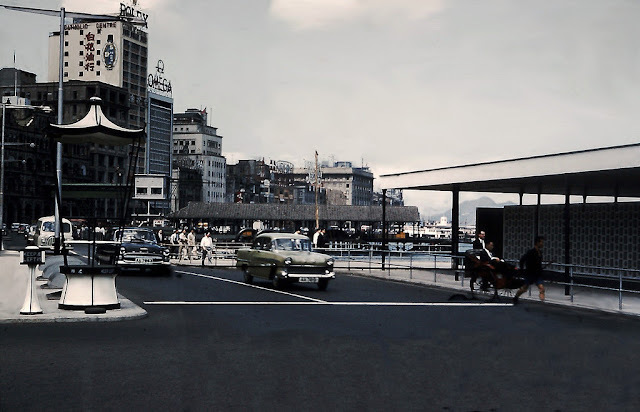 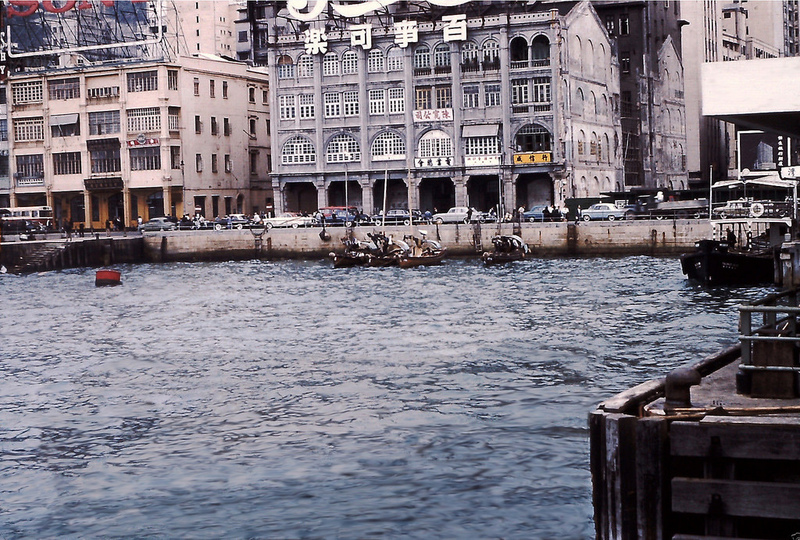 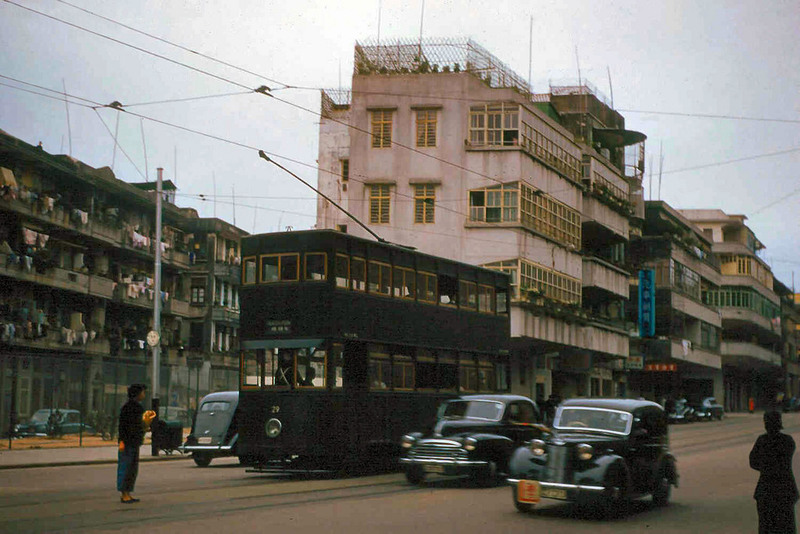 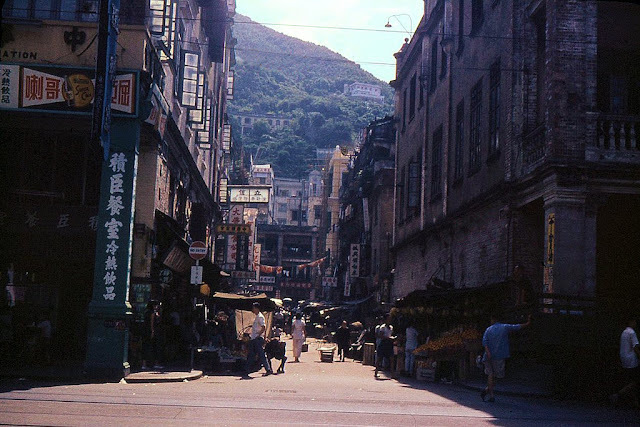 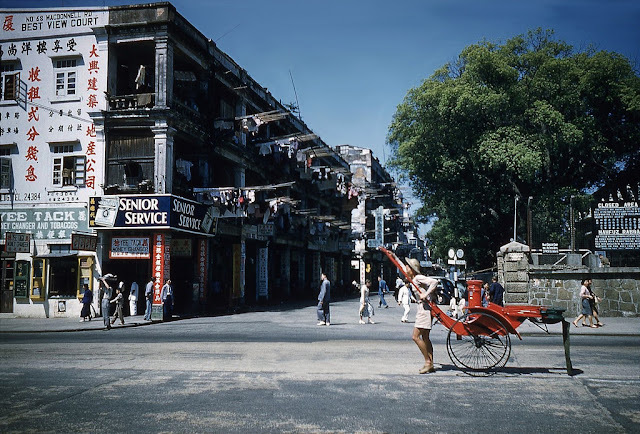 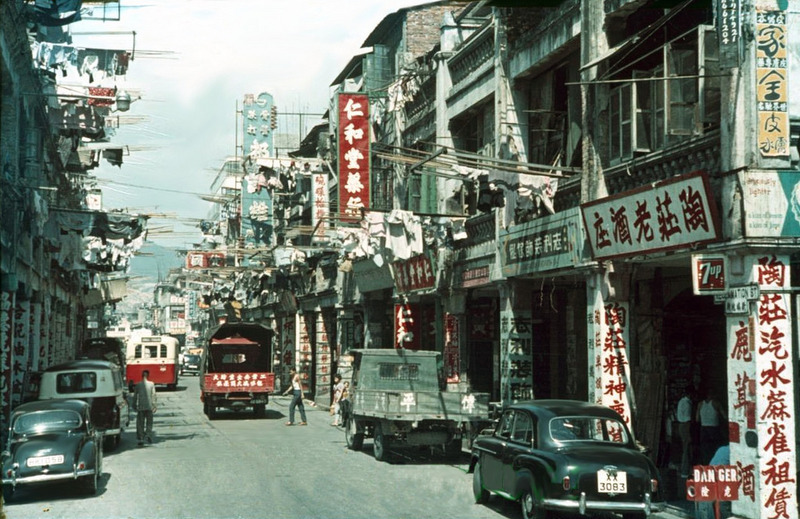 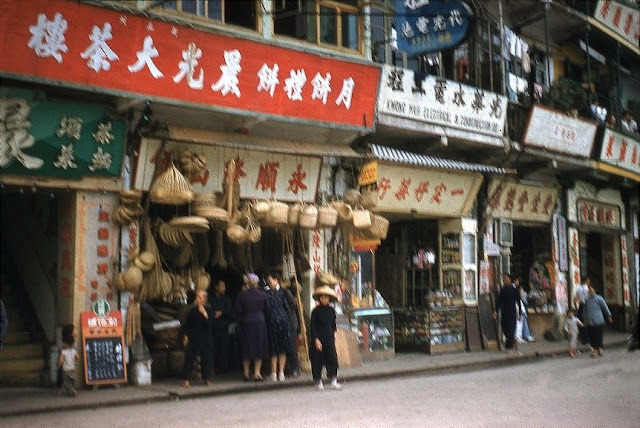 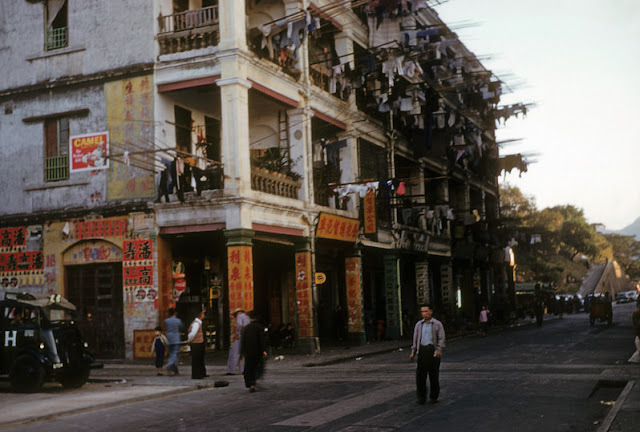 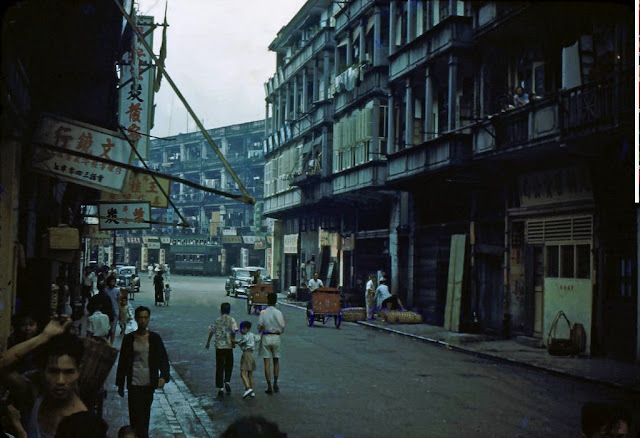 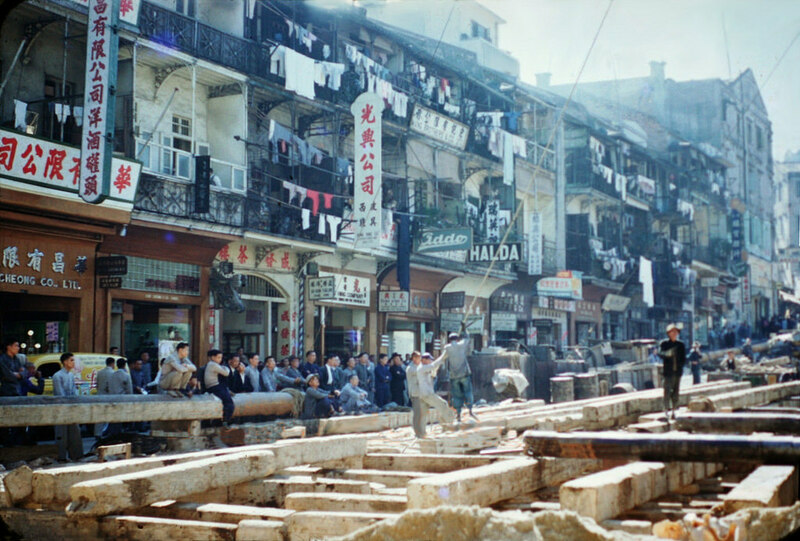 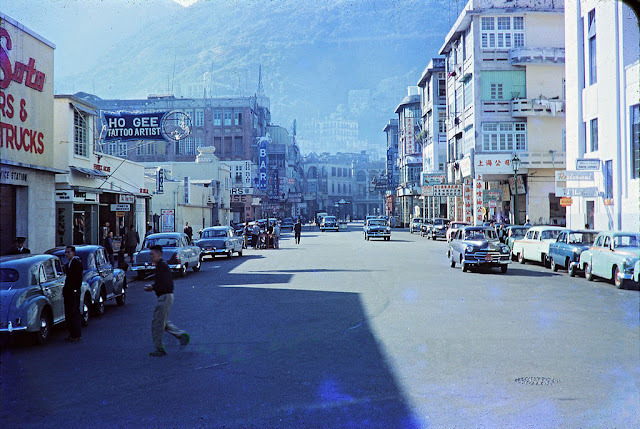 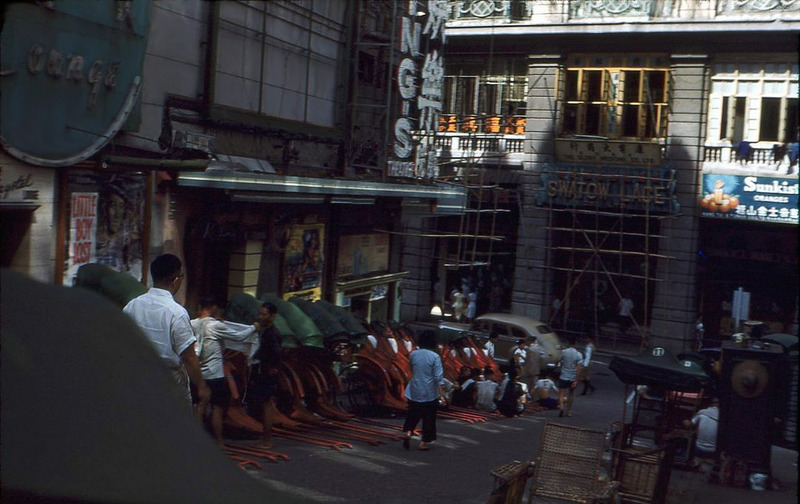 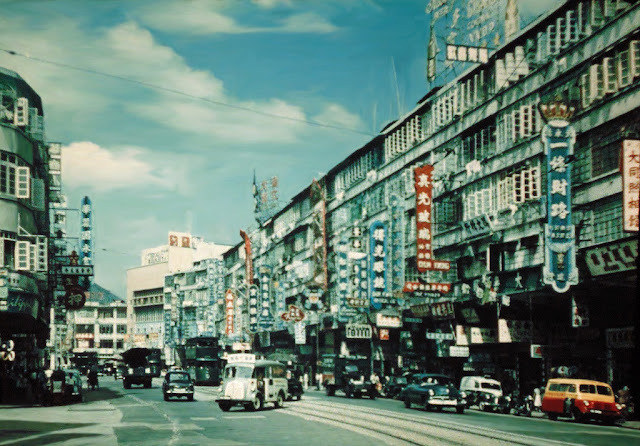 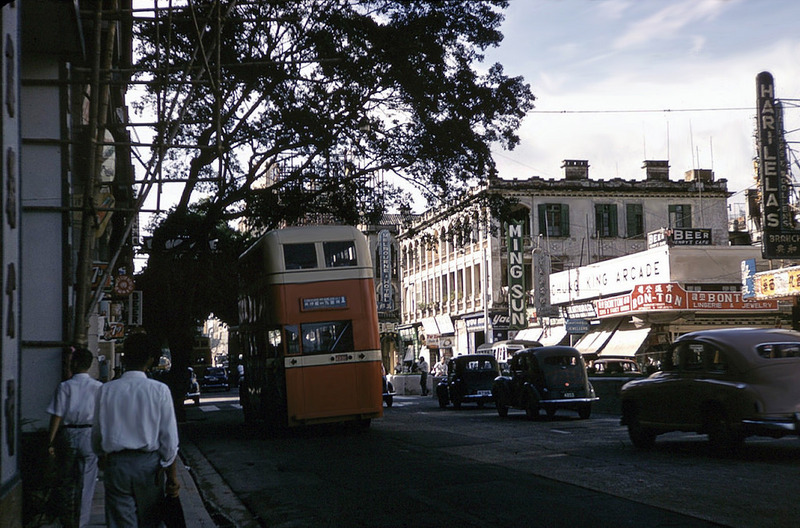 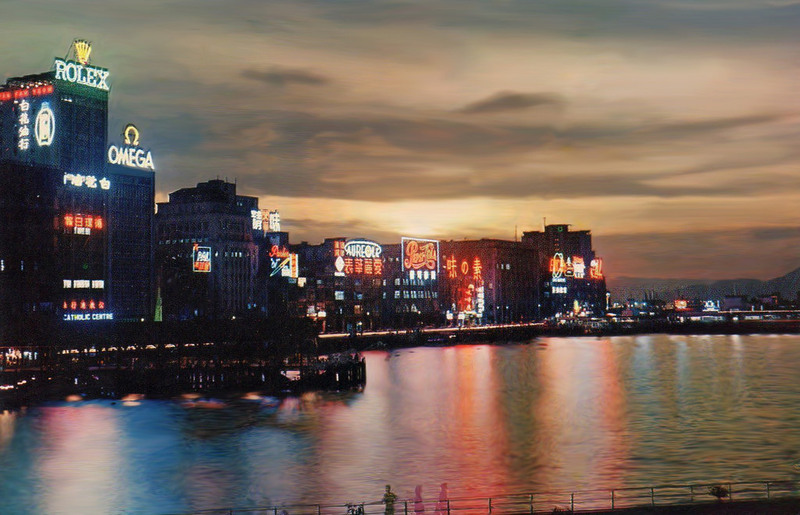 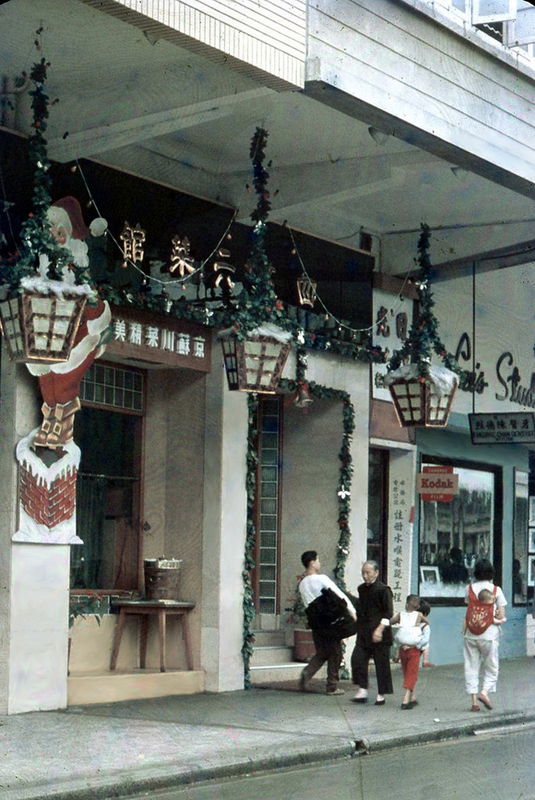 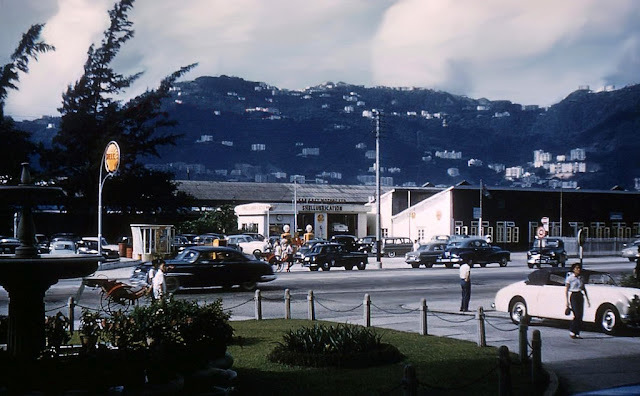 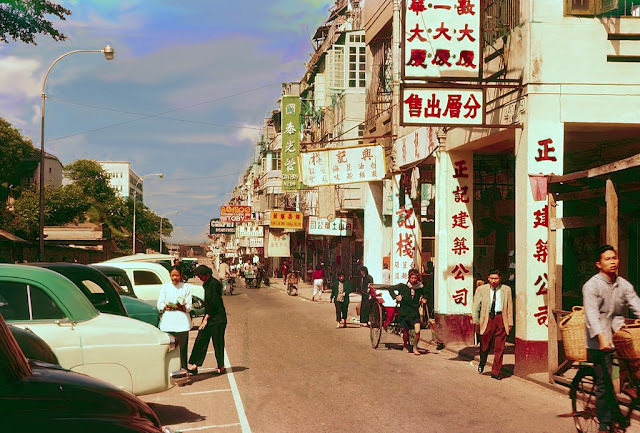 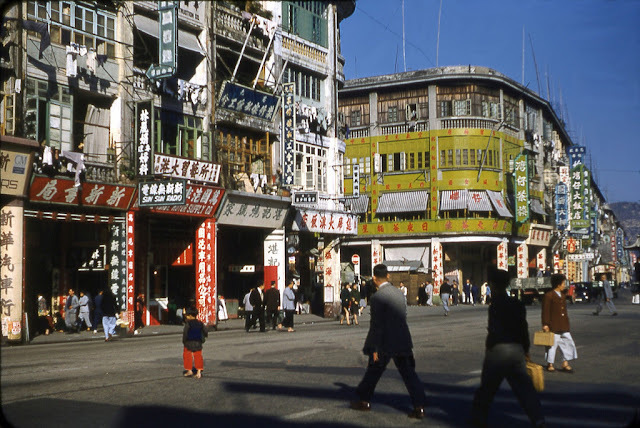 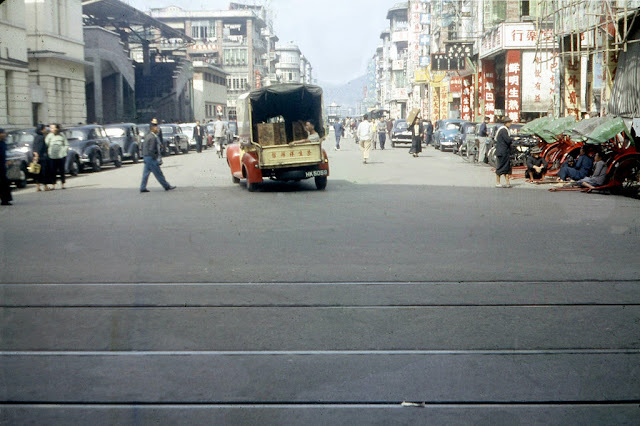 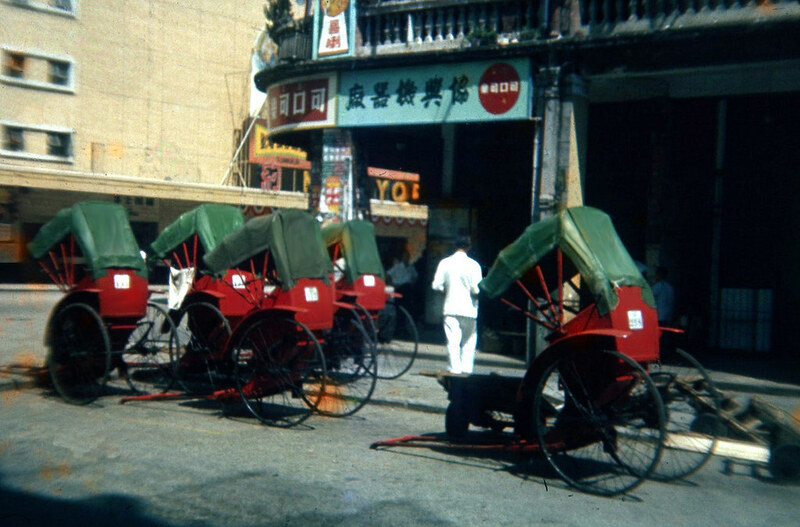 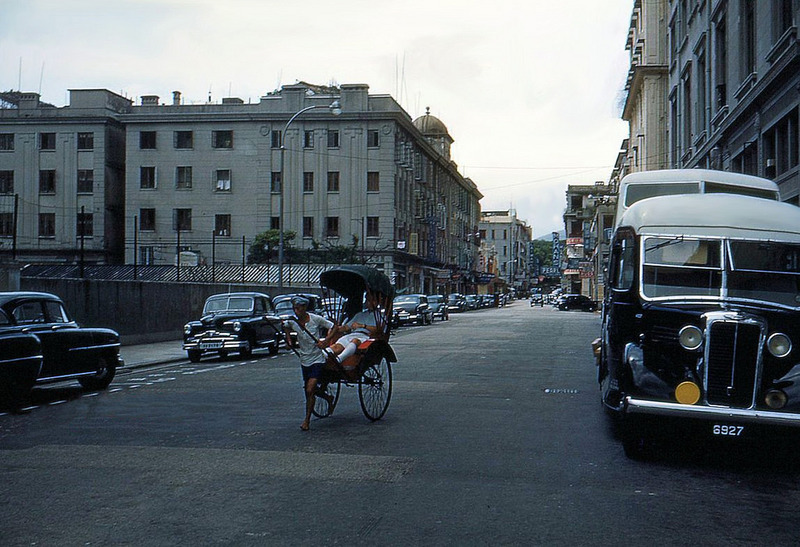 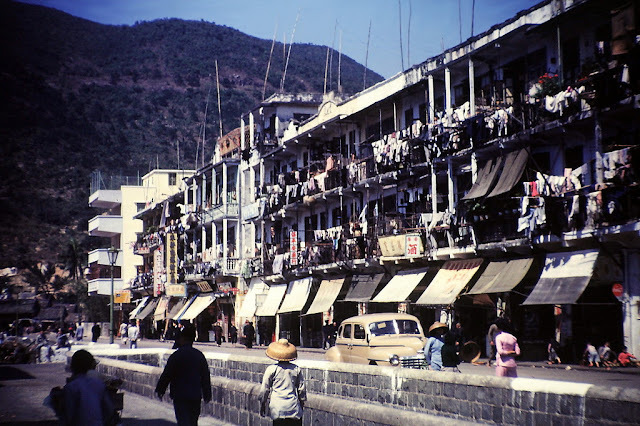 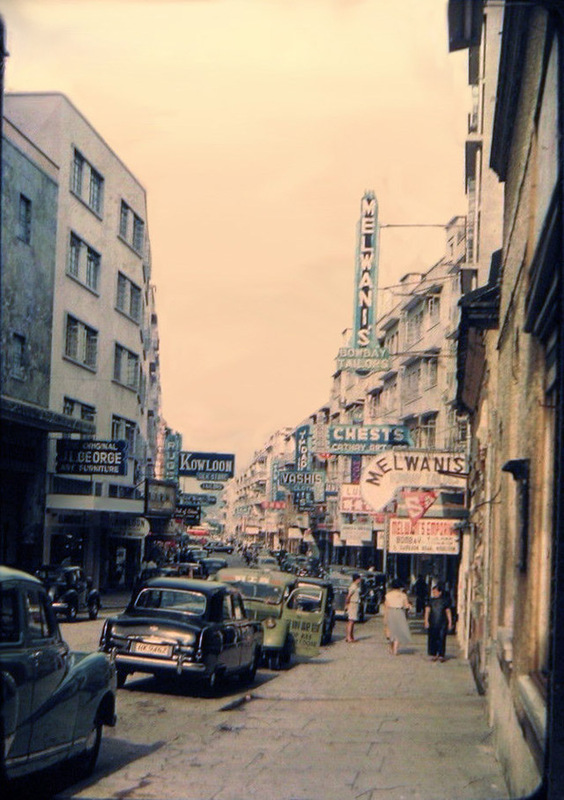 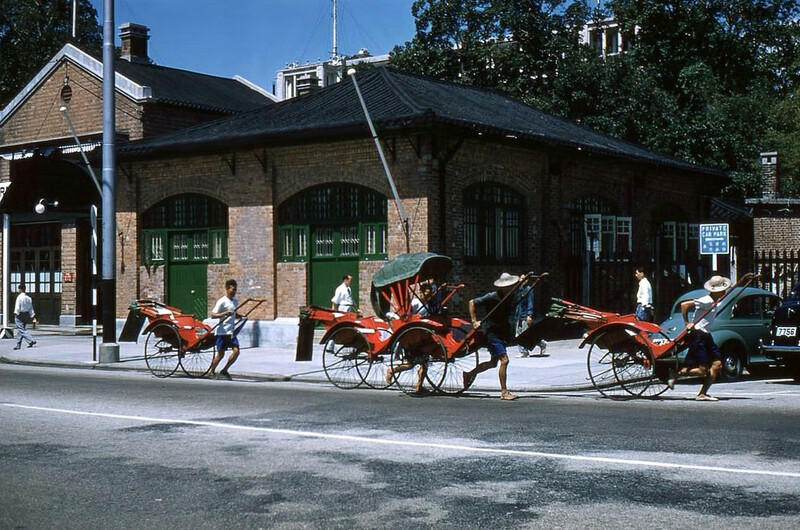 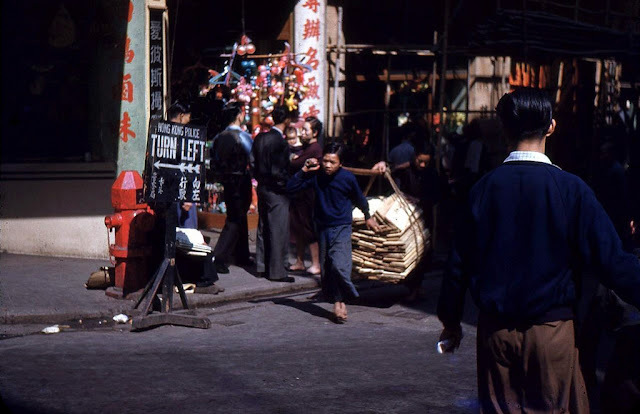 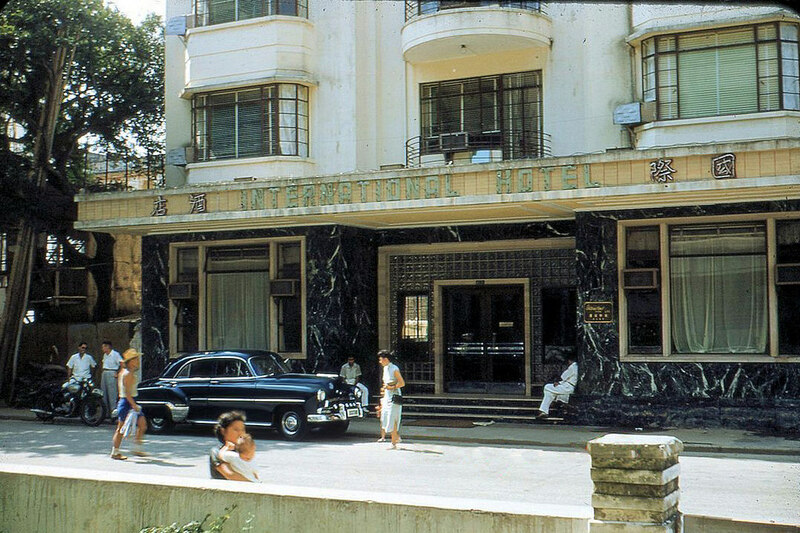 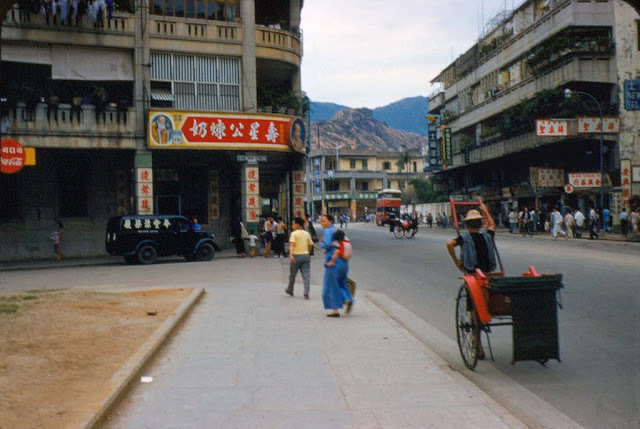 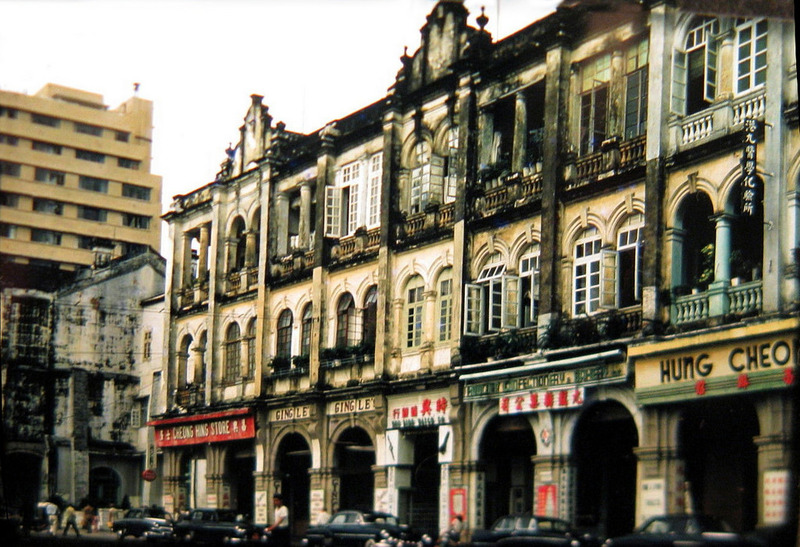 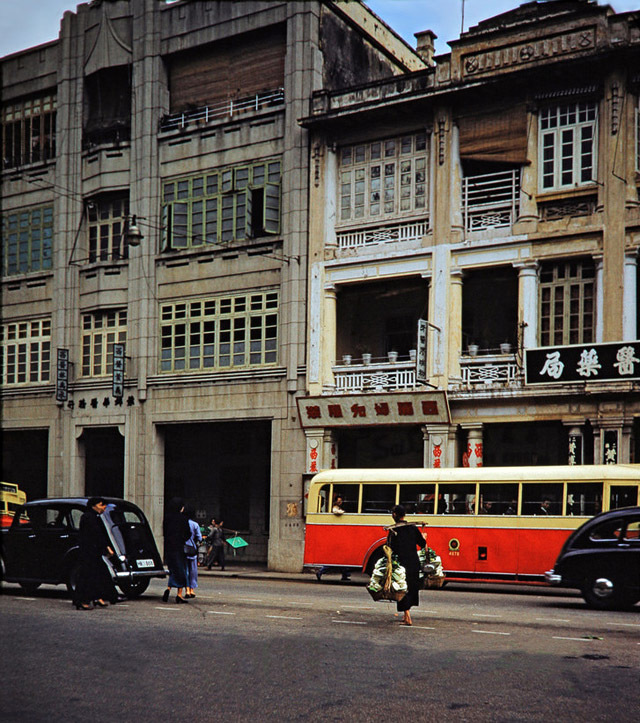 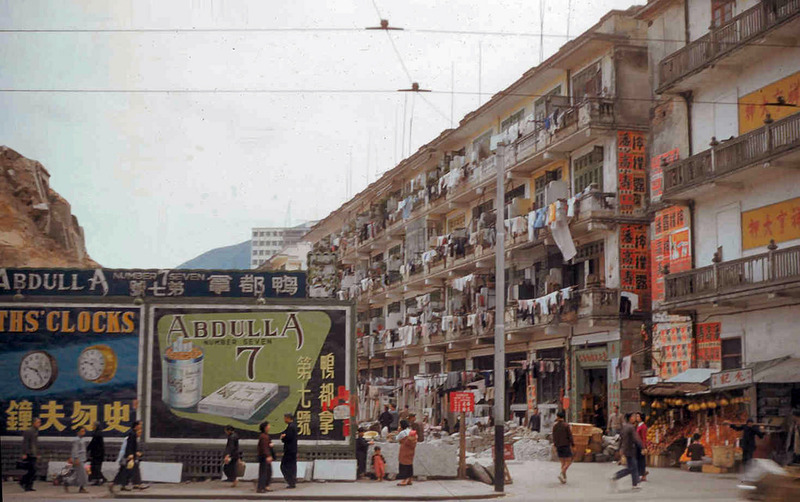 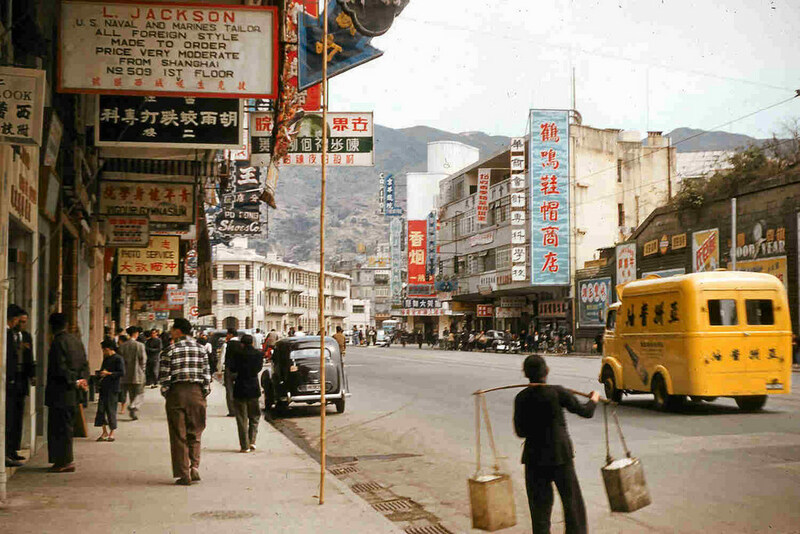 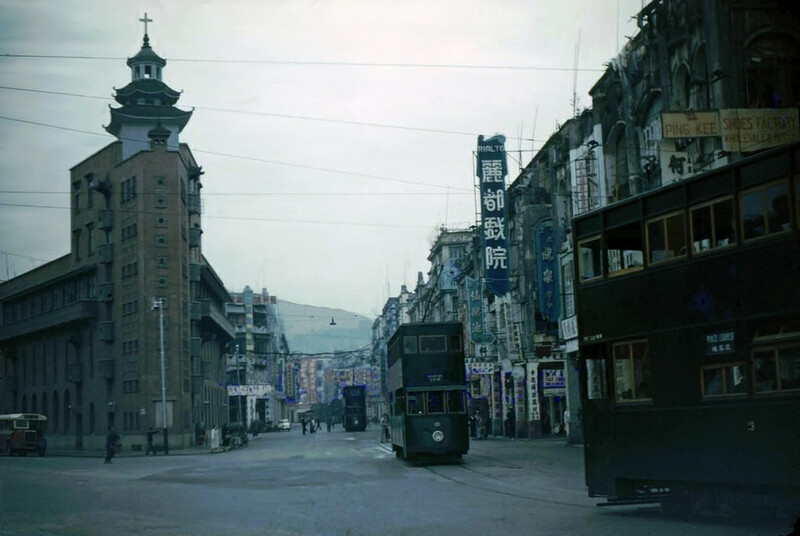 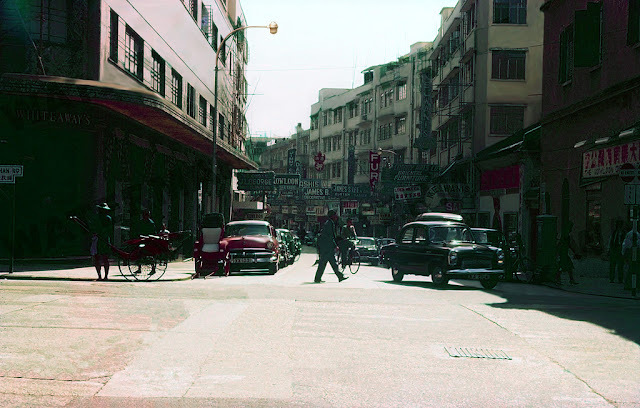 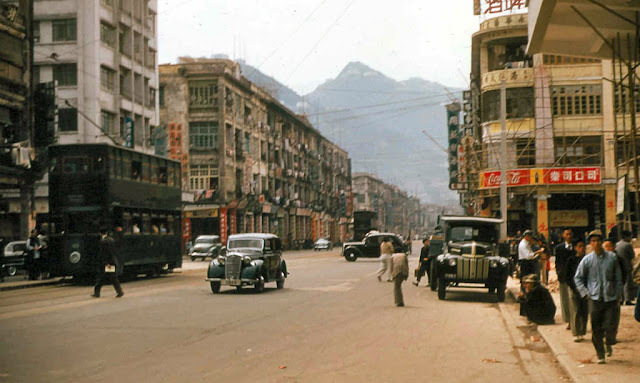 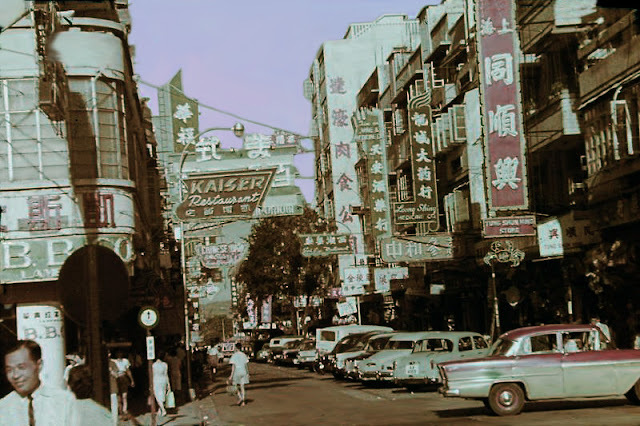 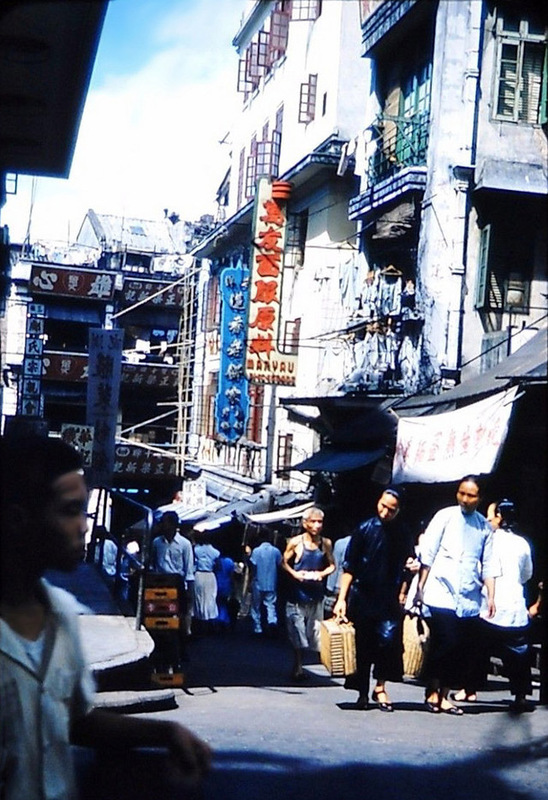 Make a trip back to over 60 years ago to see what Hong Kong looked like in the 1950s.